Dental disease is the most common chronic problem in pets, affecting 80% of all dogs by age two. 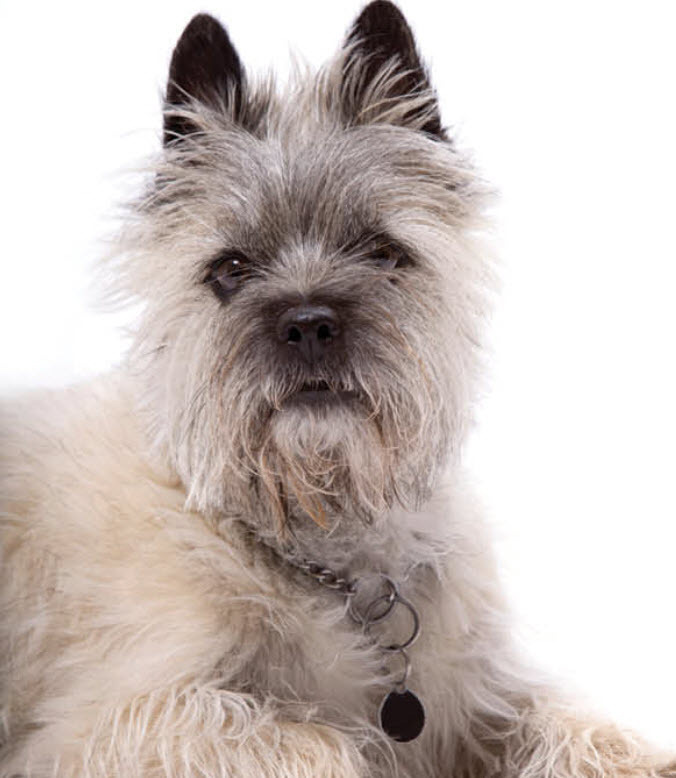 Unfortunately, your Cairn Terrier is more likely than other dogs to have problems with her teeth. Dental disease starts with tartar build-up on the teeth and progresses to infection of the gums and roots of the teeth. If we don’t prevent or treat dental disease, your buddy may lose her teeth and be in danger of damage to her kidneys, liver, heart, and joints. 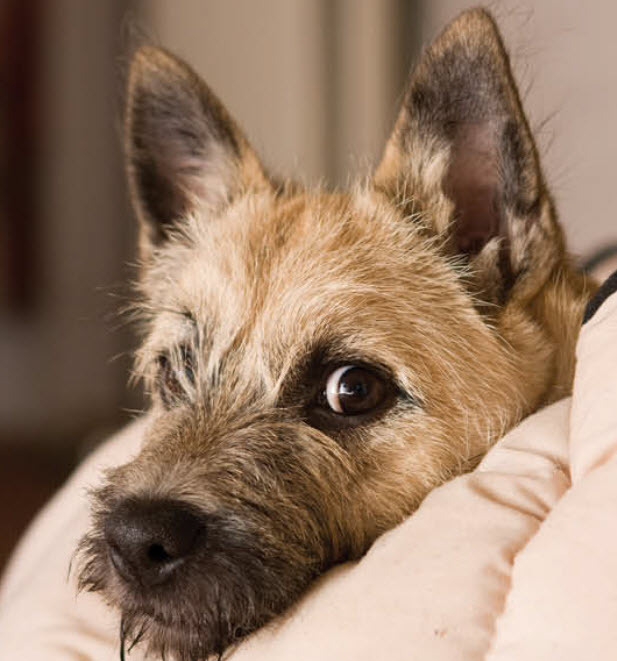 In fact, your Cairn Terrier's lifespan may even be cut short by one to three years! At Boca Park Animal Hospital we’ll clean your dog’s teeth regularly and let you know what you can do at home to keep those pearly whites clean. You’ve probably heard of hip dysplasia, an inherited disease that causes the hip joints to form improperly and leads to arthritis: it is common in some breeds. 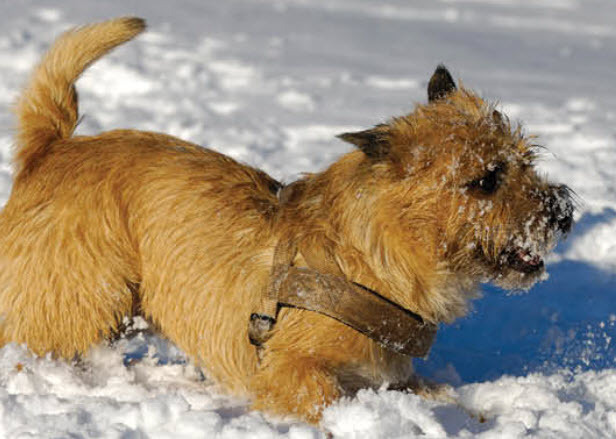 You may notice that your dog has lameness in his hind legs or has difficulty getting up from lying down. Your veterinarian can treat the arthritis — the sooner the better — to avoid discomfort and pain. Your Boca Park Animal Hospital team will take X-rays of your dog’s joints to identify the disease as early as possible. Surgery is sometimes considered in severe and life-limiting cases of hip dysplasia.Keep in mind that overweight dogs may develop arthritis years earlier than those of normal weight, causing undue pain and suffering. 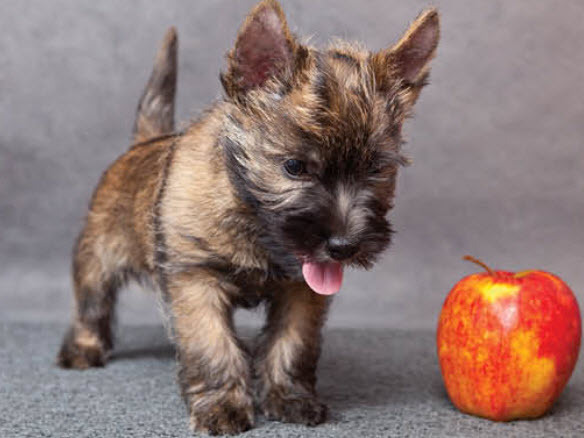 There are a few different types of stones that can form in the kidney or in the bladder, and Cairn Terriers are more likely to develop them than other breeds. We’ll periodically test his urine for telltale signs indicating the presence of kidney and bladder stones, which in addition are very painful! If your buddy has blood in his urine, can’t urinate, or is straining to urinate, it is a medical emergency. Call us at (702) 675-7000 immediately!